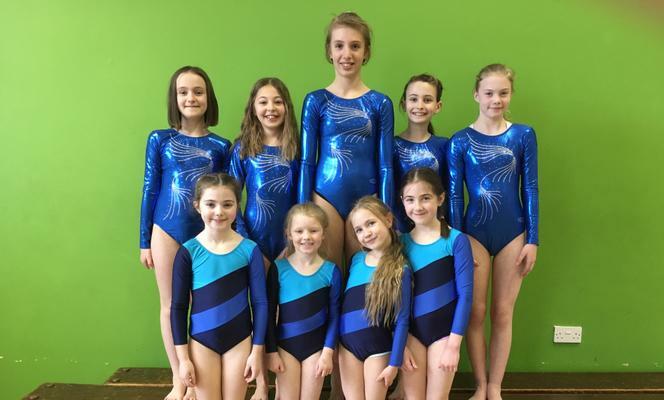 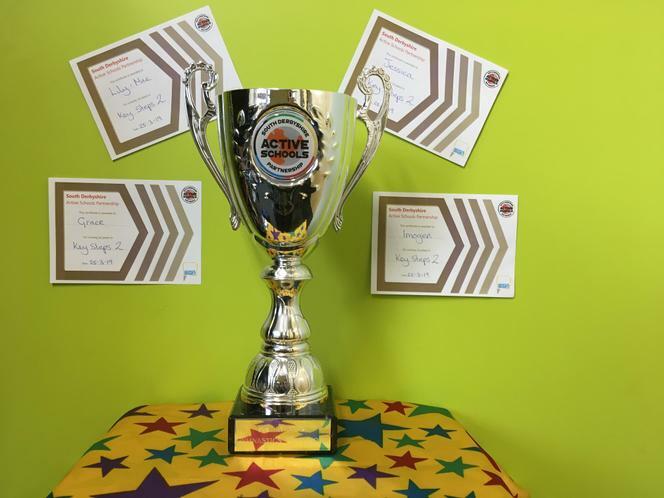 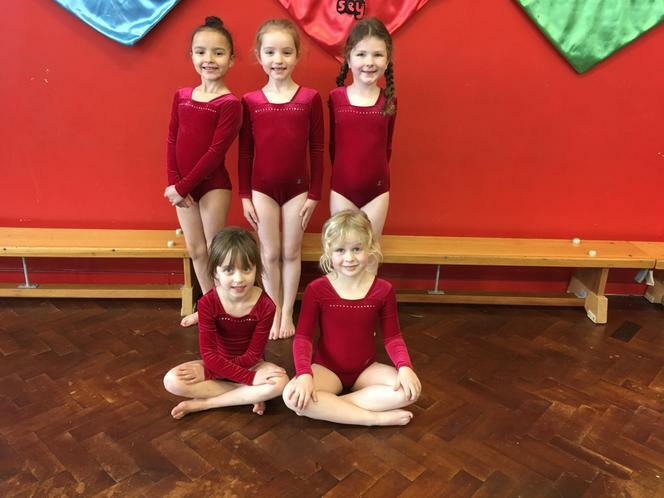 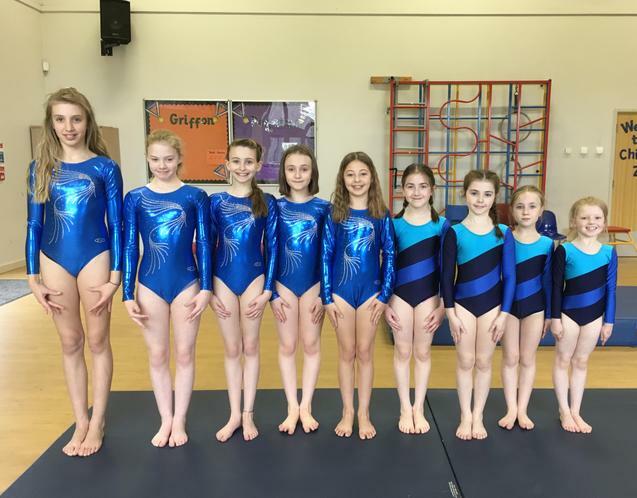 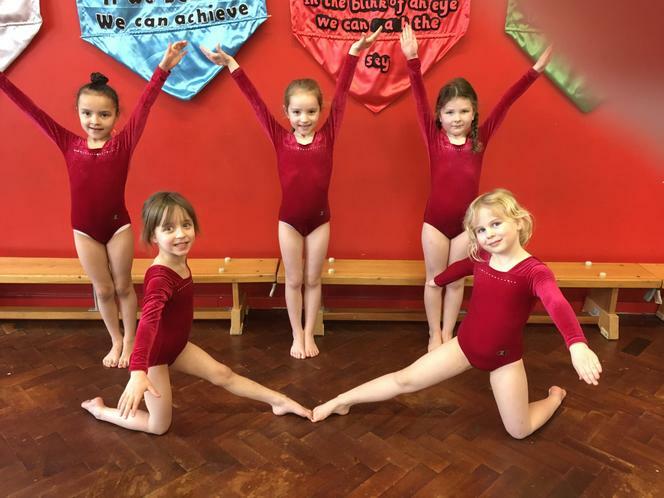 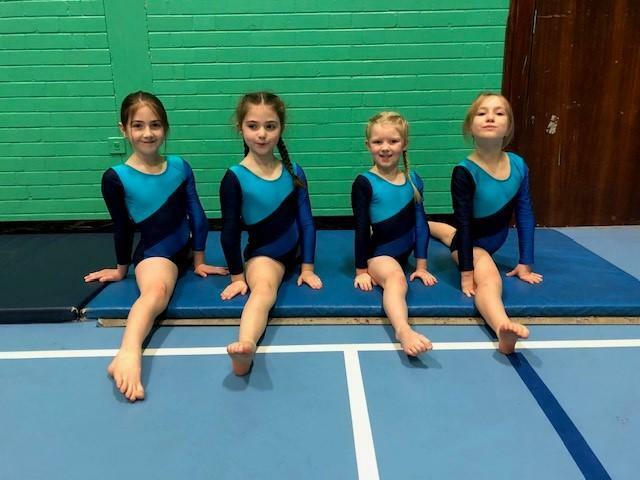 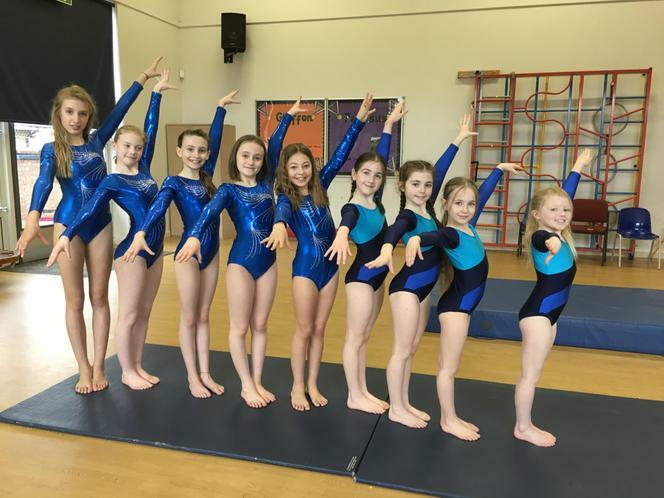 Congratulations to our gymnasts who took part in the Key Steps Gymnastic competitions this week. 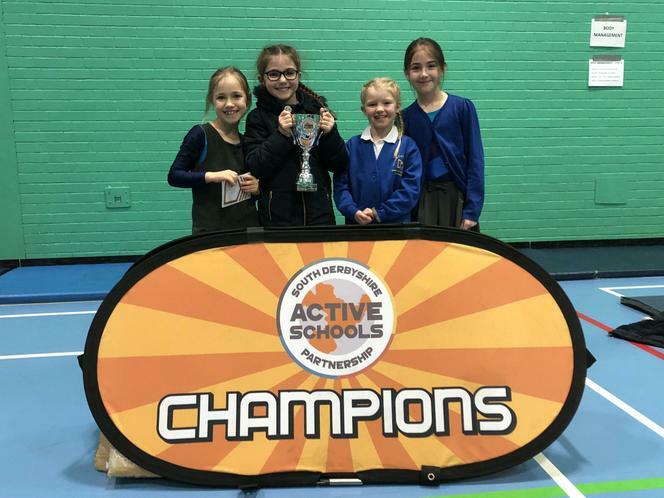 It was a brilliant day of competition against other local schools and an experience to remember for many of the team who had never competed before. 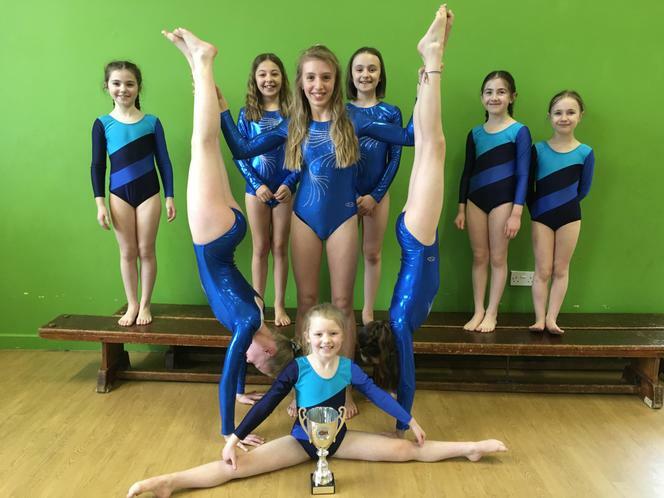 The girls performed extremely well and all of their training and hard work in Gym Club at lunchtimes paid off. 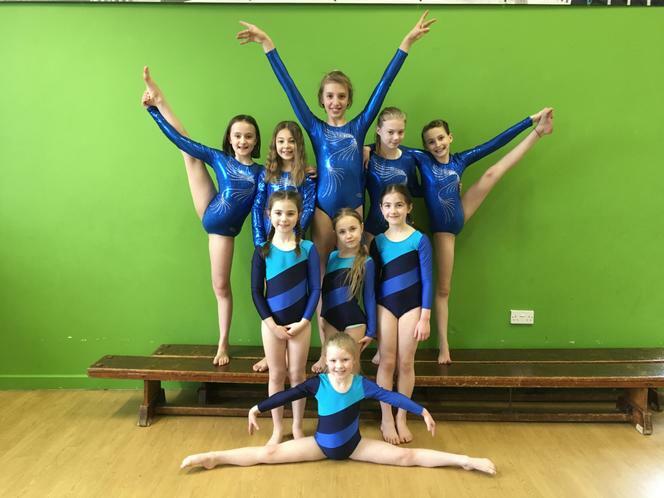 We are so very proud of their achievements and success in the competition.